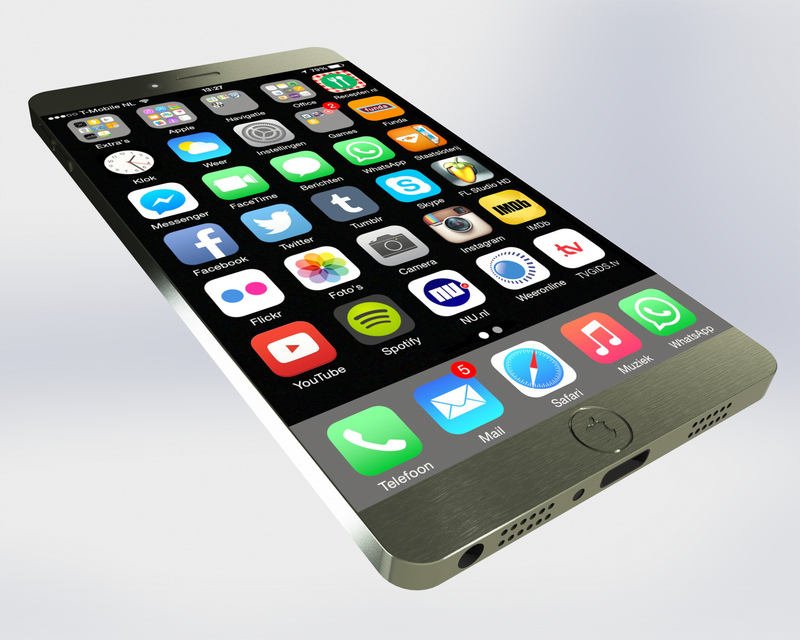 When will the iPhone 7 emerge - and how? We’re still getting over the giggles from the gaffe of the iPhone 6 and 6 Plus releases back in September 2014, when it was revealed the gadgets could ‘bend’ in our pockets. Now, just six months later, we’re already hearing rumours about the iPhone 7, and it’s alleged that the phone could be hitting the shelves as soon as June 2016. While we’re still very much in the speculation stage, there are recurring themes in the latest talks about the phone’s upcoming features – most notably, the screen size and the battery life. Let’s address the most important issue first. Size matters, and in something of a U-turn for Apple, it now appears that the folks in Cupertino are looking towards bringing in a new generation of ‘iPhone minis’, akin to the iPod mini, which was first released back in January 2004. This could offer customers both advantages and disadvantages. On the plus side, the risk of ‘bendy’ phones would be minimal, and consumers would no longer be worried that they are having to lug around something of a house brick in their pocket, which could be cumbersome for simple smartphone tasks, such as taking photos. On the flipside however, it’s bad news for movie fans. Today’s smartphones have now become more synonymous with online video streams than they have telecommunications, and as such mobile apps developers, like Netflix and iTunes, are playing to this. With a smaller screen, the days of watching our favourite movies while commuting could be coming to an end. Another issue for the aforementioned movie fans is the projected battery life for the iPhone 7. While some sources are claiming that we could be seeing wireless charging as early as 2016, others are saying that we won’t have any advancements in battery life, including Apple’s head of design himself, Jonathan Ive. The issue with smartphones, he argues, is that for the model to have a battery life to rival the Nokia 32:10, it needs to be a sturdy model – hardly the lightweight model to which designers are aspiring. With many sources claiming that Apple could even create a transitional iPhone 6C model by autumn this year, could we be in for even more surprises? Certainly, there could be the added incentive of getting our hands on a free 6C model before we go spending our cash on the 7. Many online gaming companies are capitalising on Apple’s quick turnover of iPhones models – Betsafe.com, amongst its other promotional offers, has been known to give away iPhones in the past. While there is mixed opinion over the state of the iPhone 7, a 6C could just be the answer we’re looking for in order to iron out any potential problems. But with a release date of June 2016, is that enough time for the boffins at Apple to work their magic? Only time will tell.